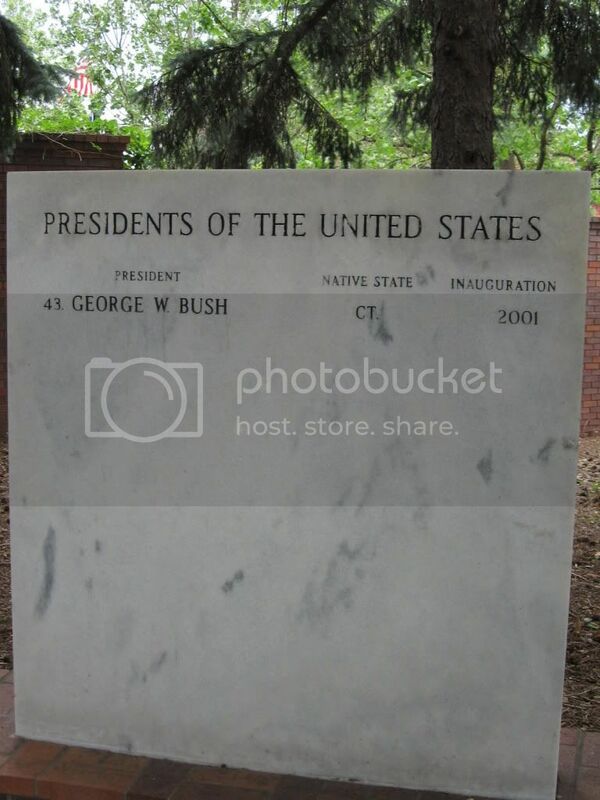 At the Gerald R. Ford Birthsite...it's been four and a half months, can't we get an update? A lot of people will dispute what's written above the gate, btu the Cornhuskers have a nice case, and a nice house. I headed north from Kansas City, making only two brief stops; one for supplies, and a bathroom stop just inside Iowa. It was here that I suffered the second lockout of the trip. Thanks to the key copies I had made in Kentucky, I was able to immediately recover. Then it was on to Omaha, where I walked about the city for a couple of hours. It's a nice town, and it might have a place in my future. There's a nuclear power plant about twenty miles north of the city. If all the options in the Northeast fall through, I might consider Fort Calhoun, given that I could probably live in Omaha and commute from there. I also stopped at the Gerald Ford birth site and Rosenblatt Stadium, home of the College World Series. Then it was on to the state capital of Lincoln. After checking in, I headed for the State Capitol building. For a legislature that has only one house (the only unicameral body in the country), the building is quite large. Then I walked north to the University of Nebraska - which, unlike Ohio State last week, was expectedly deserted. 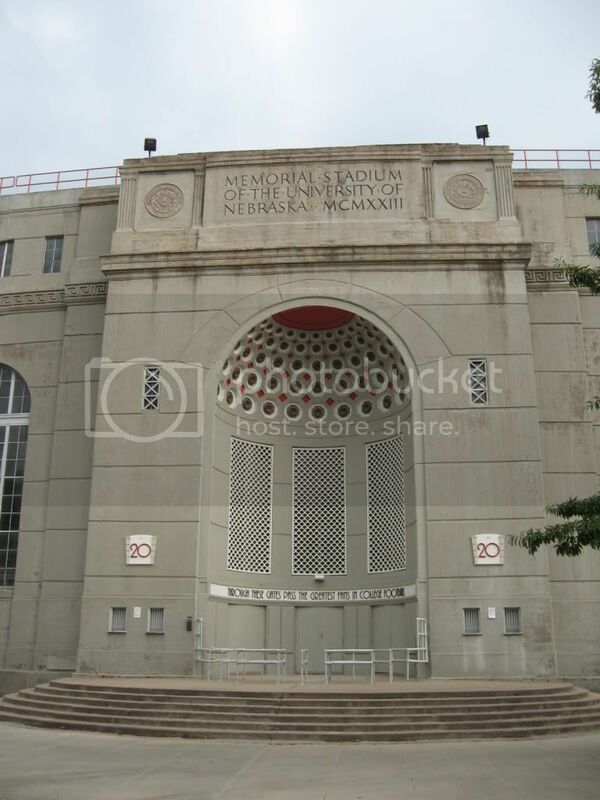 I spent most of that time in and around Memorial Stadium. It looked like a great place to watch a game. I ended up at Buffalo Wild Wings on P Street for dinner, and for some beer afterwards. There was a bit of a crowd, but nothing too major, and they all seemed to know each other. As I walked back down O Street (the main drag) I noted the combination of three bad things - it was a Monday, it was raining off and on, and Nebraska wasn't in session. So I simply packed it in and returned to the hotel, content to watch the premiere of The Tonight Show with Conan O'Brien. I was impressed, and I'm glad he's back on the air.